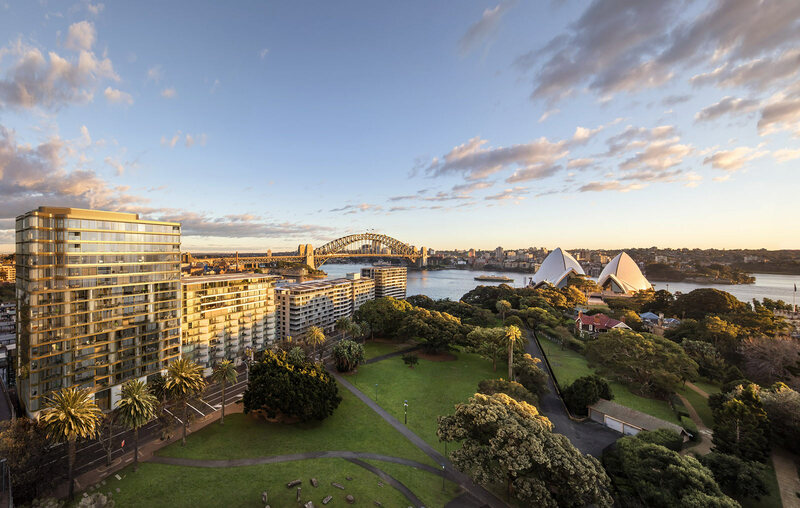 Urban supported Macrolink & Landream Australia Land Pty Ltd through the Due Diligence for the acquisition of the site and have subsequently been engaged as Development Manager and Project Manager for the development of 71 Macquarie Sydney. 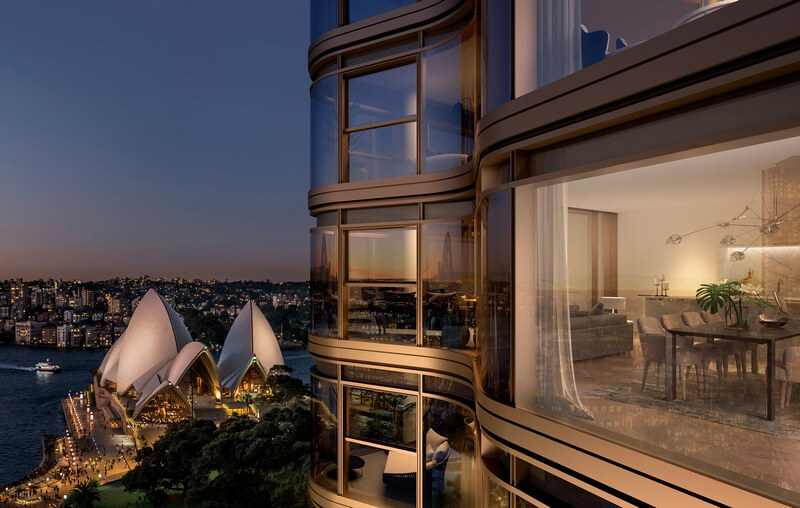 71 Macquarie Street on Bennelong Point 100metres from the Sydney Opera House and will consist of 960sq.m of High End Fashion and Restaurant use, 57 Apartments that can be operated as either Serviced Apartments or Residential Use and 48 Residential Apartments. 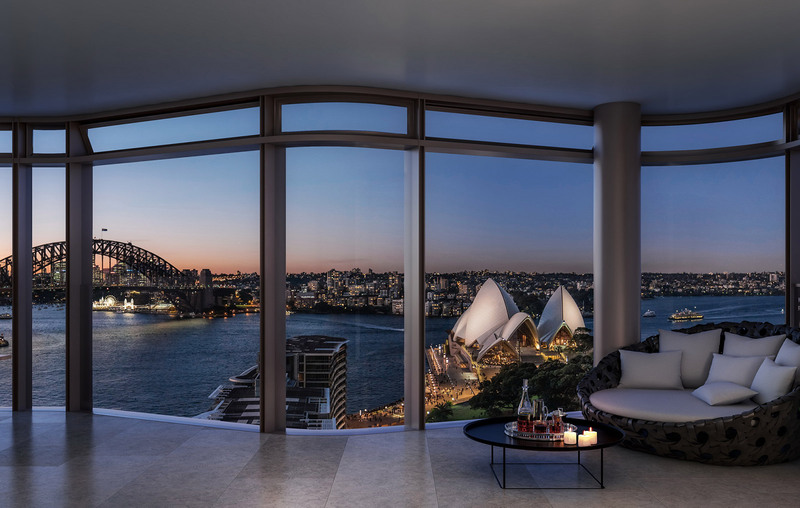 The development has achieved record sales rates for both Sydney and Australia when launched in late 2016 selling the two most expensive apartments in Australia. 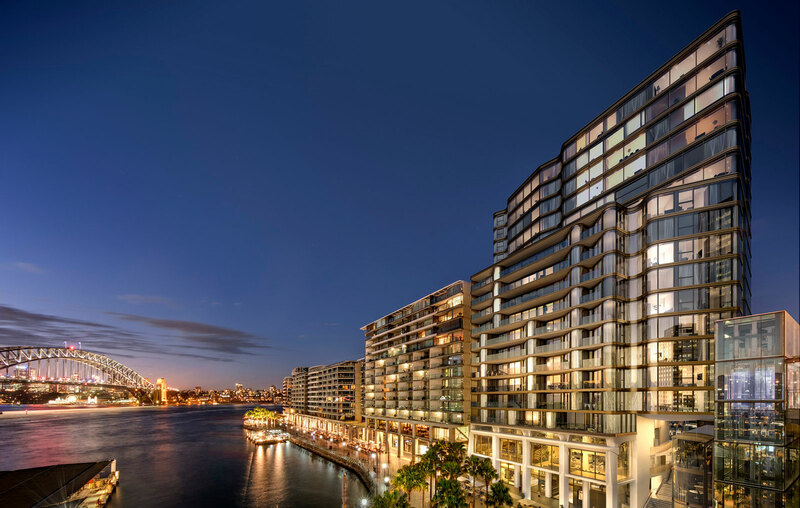 Prior to engaging the demolition and major Works contractors Urban has obtained approvals from Sydney Trains and RMS for the demolition and excavation immediately adjacent to the pylon supporting the train line and Cahill Expressway. Works are progressing on site with a forecast completion date of mid 2020.